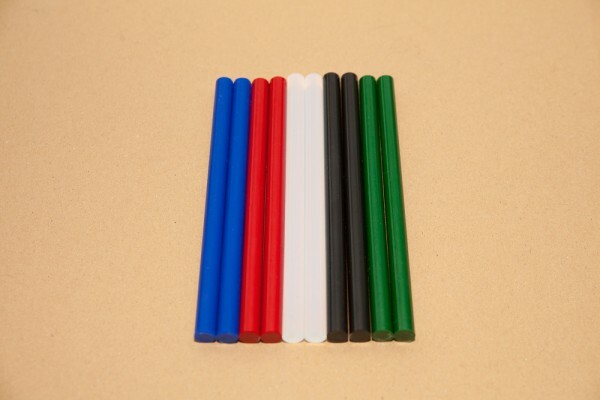 Product information "10 Hot Glue Sticks in colour-mix"
Mixed hot glue sticks to fill the molds. To use with commercial hot glue guns with the temperature 170-190°C. Nice blue, green or red color after cooling down. Related links to "10 Hot Glue Sticks in colour-mix"
Customer evaluation for "10 Hot Glue Sticks in colour-mix"